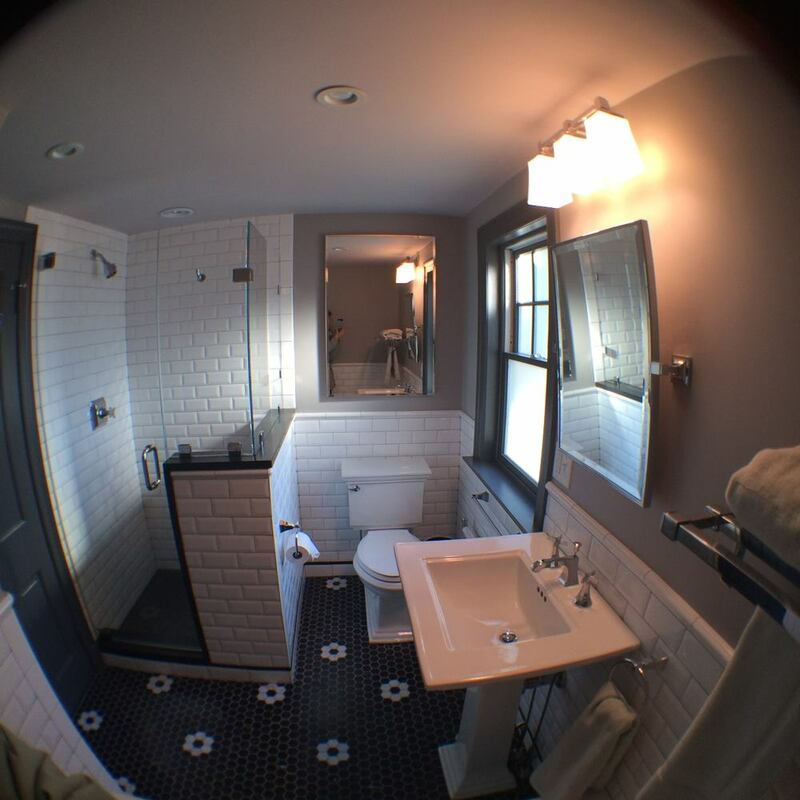 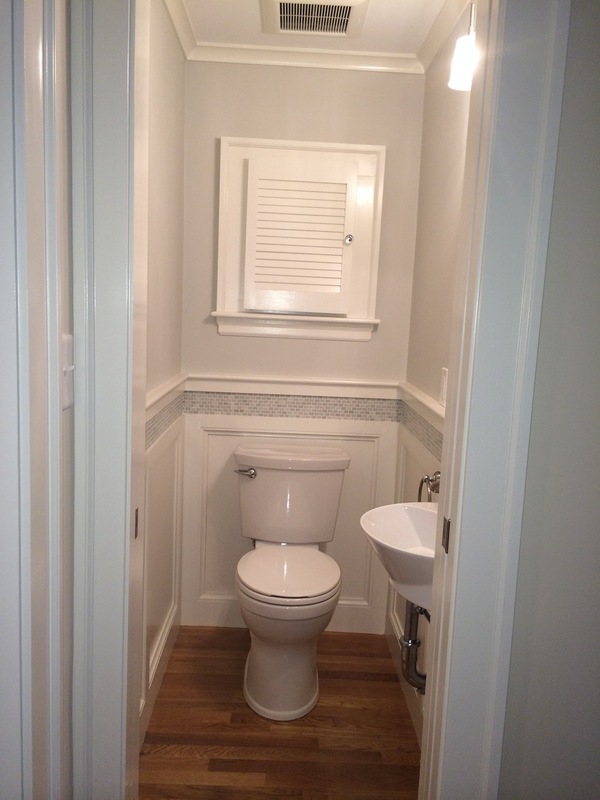 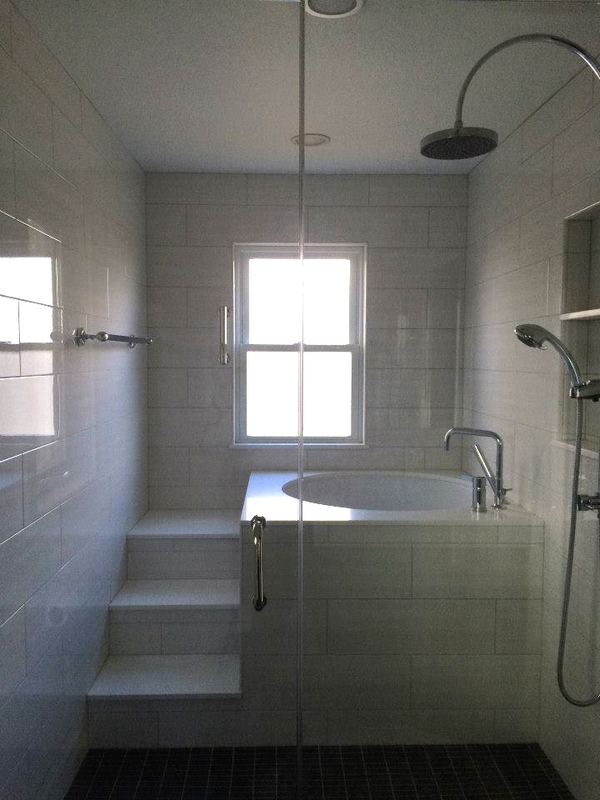 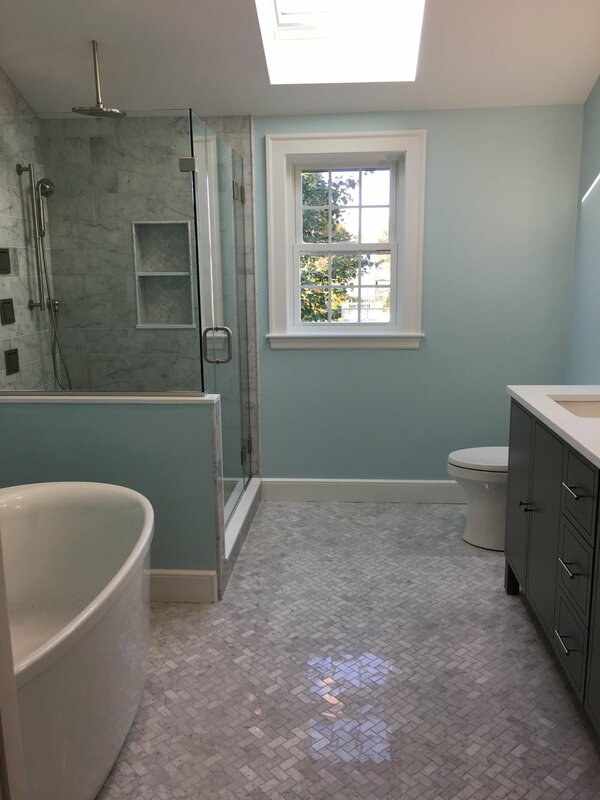 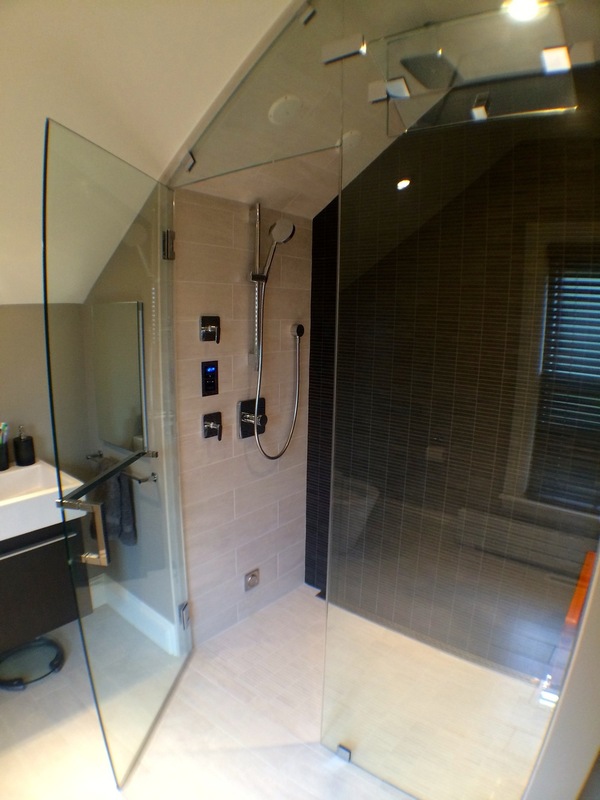 Bathrooms — Villandry Contracting, Inc.
Bathroom renovations are another great way to add value to your home. 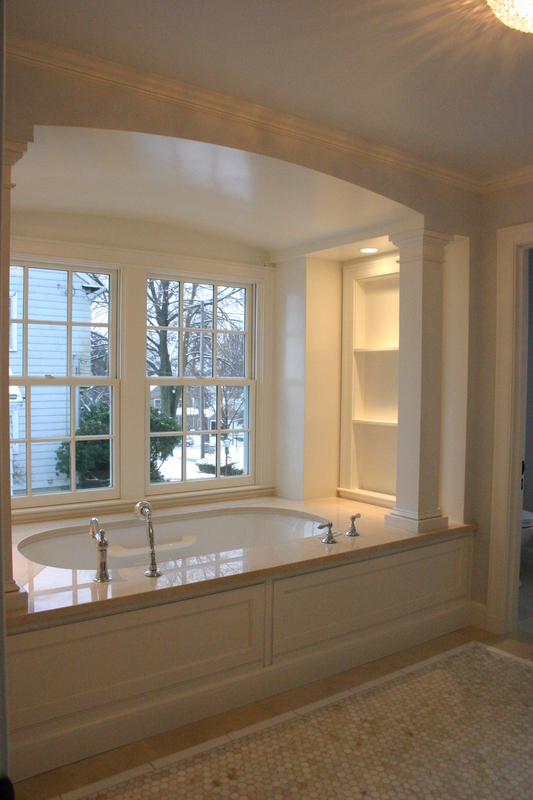 Some customers add bathrooms to create an oasis escape, some add a bathroom in anticipation of aging in home. 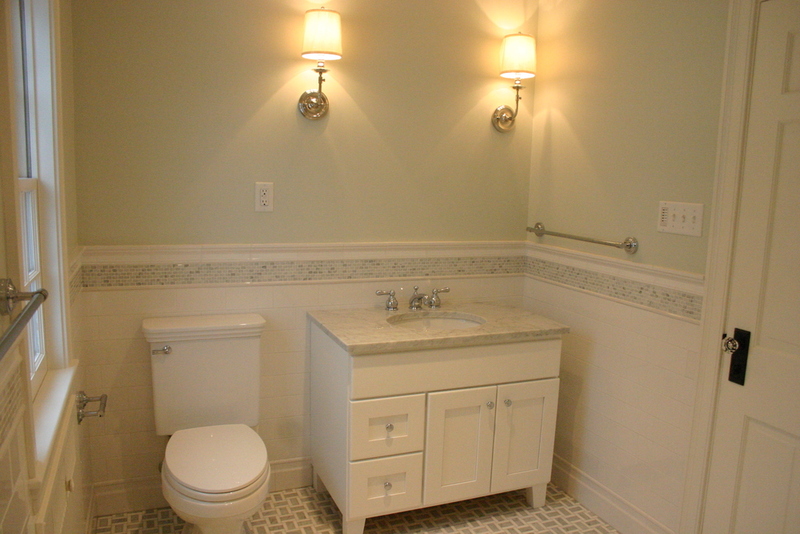 No matter the reason for the bathroom renovation, we love them all.